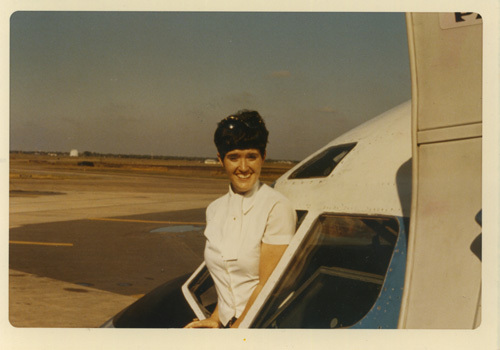 One of the top real estate agents in America, Suzanne Neal Perkins, attributes her success to her early days as a Pan American World Airways In-Flight Purser. Courage and intrigue were part of her career, beginning when she heroically volunteered for a dangerous special assignment with the Department of Defense during the Vietnam War. 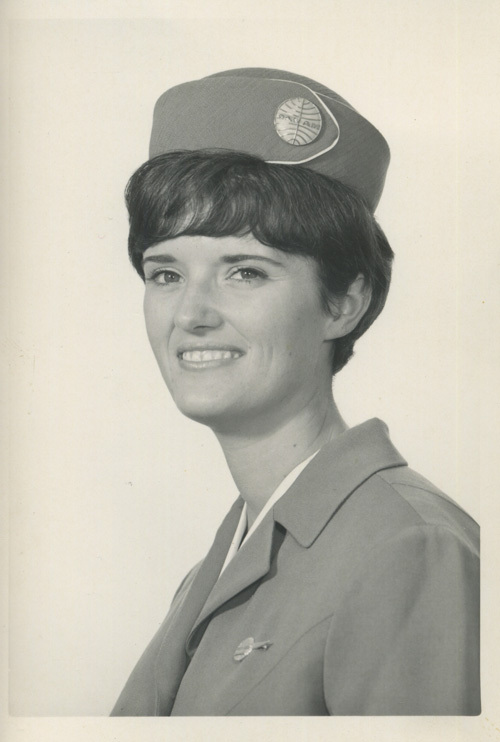 During her 13-year career, from 1966 to 1979, Perkins also helped the FBI question a famous imposter and check forger, Frank Abagnale, who was impersonating an airline pilot at the time of his capture. Pan American World Airways was considered the world’s leading international airways during what was heralded as the golden age of flight. 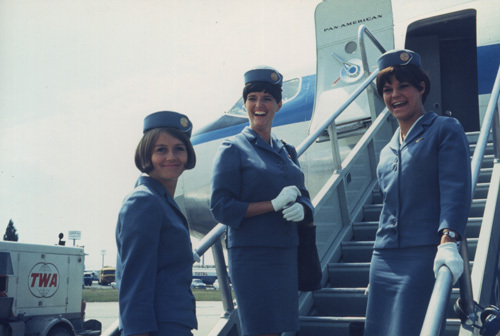 Considered a pioneer in aviation, Pan Am became a symbol for America when it began serving the country during the Vietnam War in 1965. 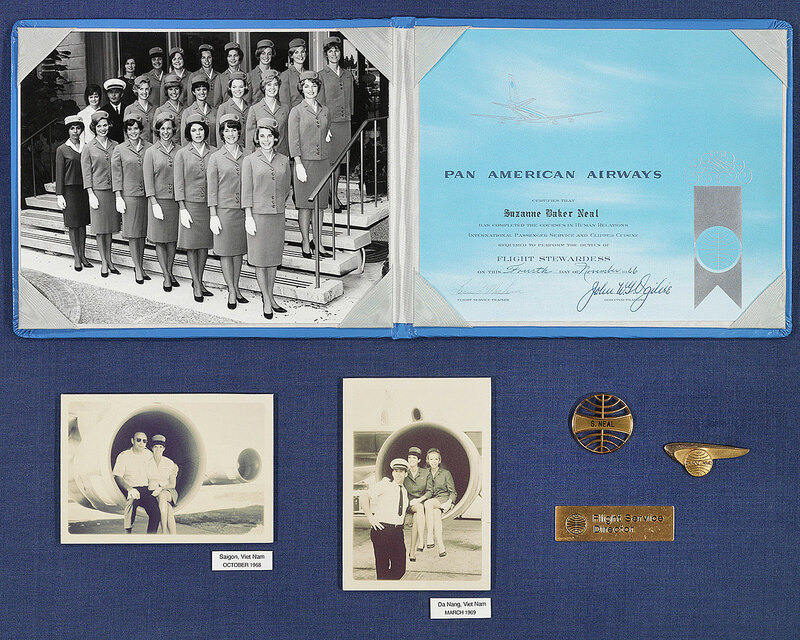 More so than any other airline, Pan American World Airways played a major role during the Vietnam conflict by moving military personnel and material across the Pacific. Perkins worked tirelessly in dangerous situations to aid her country by transporting U.S. soldiers out of war zones such as Saigon, Da Nang, and Cam Ranh Bay in Vietnam, to safe locations for five days of R&R flights, or what was officially dubbed the Rest-and-Recuperation Airlift project. She also served during the Saigon evacuation flights at the end of the war. In one dramatic event, Perkins’ crew landed at an Air Force base as it was being bombed by enemy fire. It was an extremely stressful journey that required long hours and nerves of steel. The service to her country continued when the FBI asked Perkins to assist in the investigation of a notorious imposter and check forger after he was captured impersonating a pilot before a flight out of Honolulu, Hawaii. She initially met Abagnale on one of her many flights and considered him a friend, not knowing his real name or identity. Perkins’ courage and experience as a Pan Am In-Flight Purser were invaluable to her success today as a global leader in the luxury real estate market. Perkins feels that the biggest change for the generation of women behind her is, “Learning to take responsibility. Learning to put in the time necessary to get ahead and don’t expect anyone to give you something for nothing. You must earn it!” Great advice for anyone that wants to get ahead in today’s competitive global market. 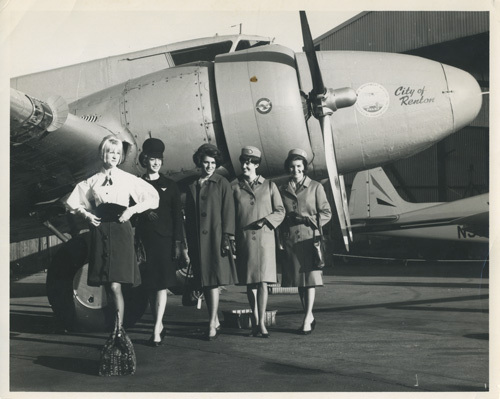 Flying with Pan Am in the golden age of flight was glamorous and the journey was as important as the destination. That journey lead Suzanne Neal Perkins on exciting adventures that paved the way for her to become the fearless, well-respected, nationally ranked real estate sales professional that she is today.